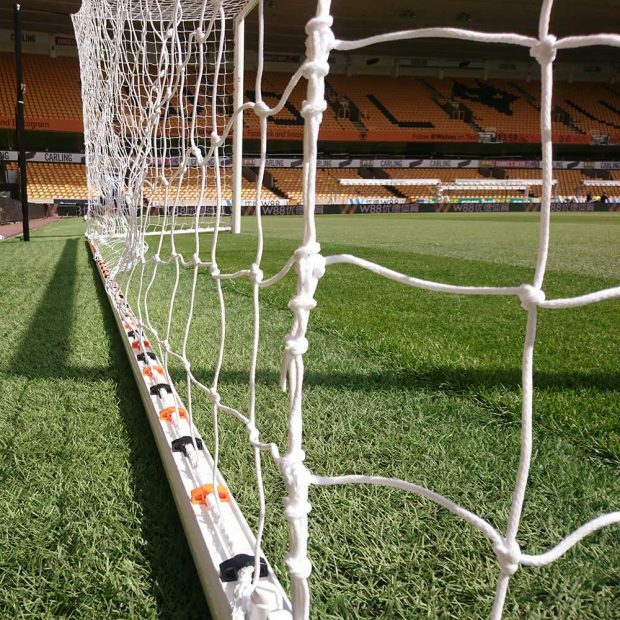 Upgraded Stadium Hinged Net Frame - Mark Harrod Ltd. This product was designed with some of the top clubs in mind, providing a more aesthetically pleasing addition to any stadium goal. 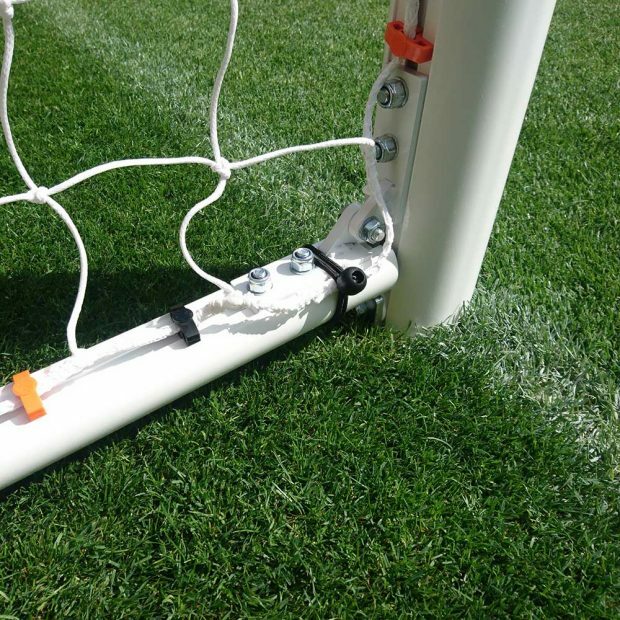 *Please note this product is for the Hinged net frame only, no nets or goals are included in this product.